Search the MLS like a REALTOR®! 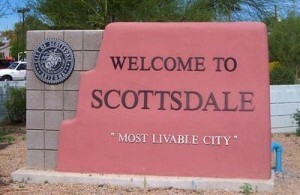 Welcome to RealScottsdaleHomes.com your Ultimate Scottsdale Real Estate Guide! Search homes for sale just like a Realtor using our Advanced MLS Home Search. This website contains all properties listed in the Arizona MLS (multiple listing service). Photos, virtual tours, addresses and other property details are downloaded daily from the Arizona MLS system. We make it simple to search for all homes, condos, new construction, and lots for sale in Maricopa and Pinal counties. There is no need to scour multiple Scottsdale real estate websites to find that perfect home. You can Set up an automatic email notification so you will never miss a new listing again! While we specialize in Scottsdale Real Estate. 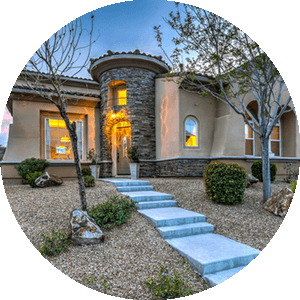 I also help my real estate buyers and sellers in other areas including the Greater Phoenix Areas, Paradise Valley, Cave Creek, Carefree, Fountain Hills, Tempe, Chandler, Gilbert, and Mesa; all in Maricopa County. 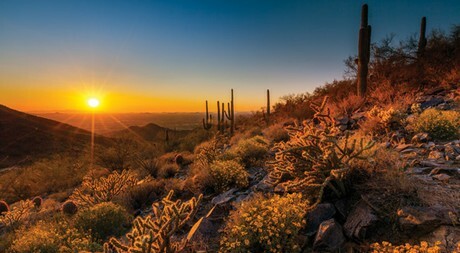 Discover the excitement of big city living in Scottsdale. If you are seeking that warehouse feel, the luxurious high rise condo, or your vacation condo/townhome on a golf course, you are sure to find it here. Start your search now. By the way we are here to help you along the way so don’t be afraid to ask any questions. Looking for Scottsdale Foreclosures? Interested in Scottsdale Short Sales? You are in the right place! Our site is updated daily with new listings with photos. It's a great time to be a buyer in today's market but you better hurry...homes are selling fast! Our team specializes in working with distressed and foreclosed properties all over the valley. You can also sign up for Free Foreclosure and/or Short Sale Email Alerts. Essentially what this means is that instead of you having to actively sift through real estate listings on the site, our system will send the latest foreclosure or short sales listings straight to your inbox.